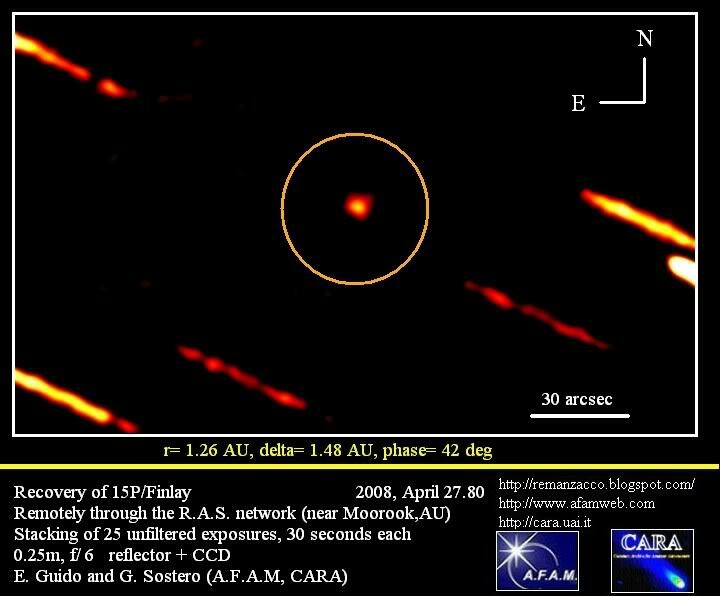 The Potentially Hazardous Asteroid (PHA) 2006 DP14 was discovered on 2006, February 23 by the Massachusetts Institute of Technology Lincoln Near Earth Asteroid Research (LINEAR) program. 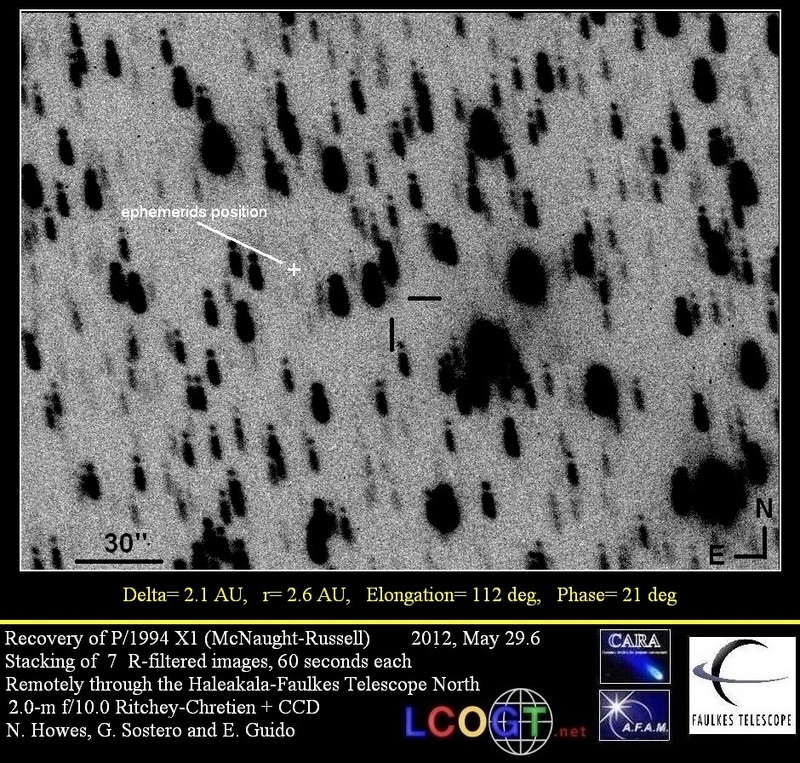 PHAs are space rocks larger than approximately 100m that can come closer to Earth than 0.05 AU. 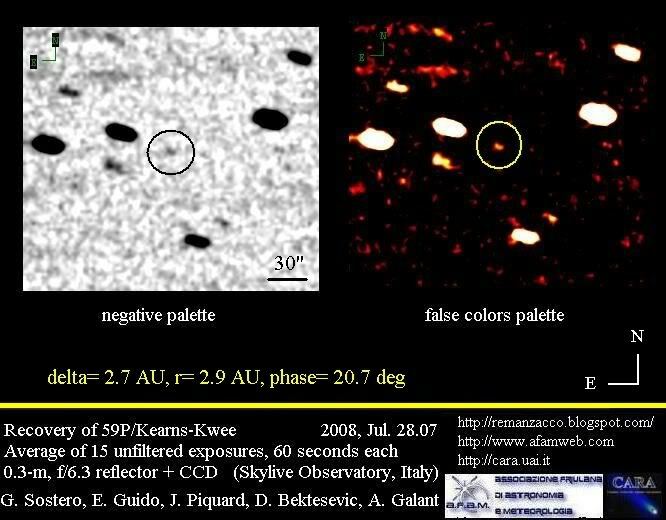 None of the known PHAs is on a collision course with our planet, although astronomers are finding new ones all the time. 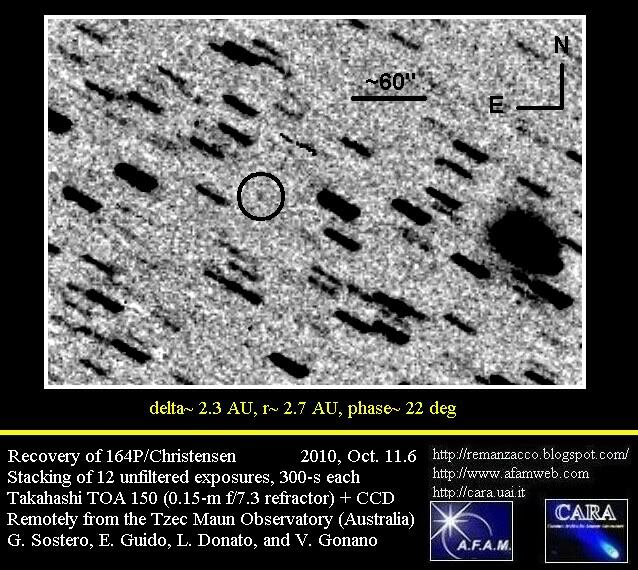 2006 DP14 has an estimated size of 460 m - 1.0 km (based on the object's absolute magnitude H=18.8) and it had a close approach with Earth at about 6.2 LD (Lunar Distances = ~384,000 kilometers) or 0.0160 AU (1 AU = ~150 million kilometers) at 1905 UT on 2014, February 10. This asteroid reached the peak magnitude ~12.8 on February 11, 2014. Shortly before and after the closest approach, this asteroid will be far enough north for Goldstone to track, and it is expecting to be a strong imaging target. Goldstone tracks are scheduled on February 8, 12, and 13. 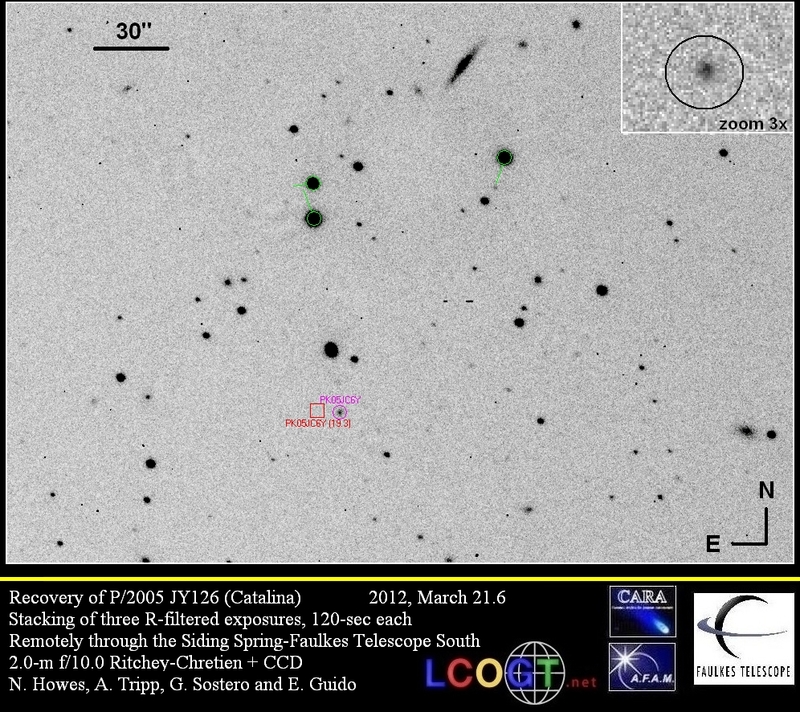 We performed some follow-up measurements of this object on 2014, February 11.6, remotely from the Q62 iTelescope network (Siding Spring) through a 0.32-m f/9.0 Ritchey-Chretien + CCD + f/6.1 focal reducer. 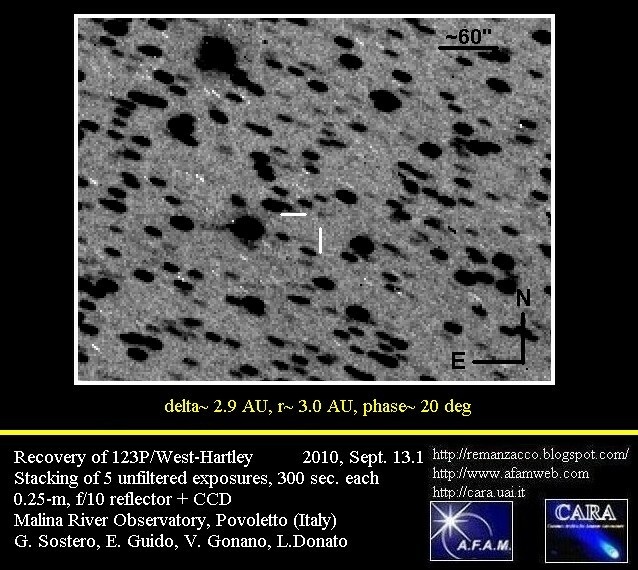 Below you can see our image taken with the asteroid at magnitude ~12.8 and moving at ~82.0 "/min. At the moment of the close approach 2006 DP14 was moving at ~142"/min. Click on the image below to see a bigger version. 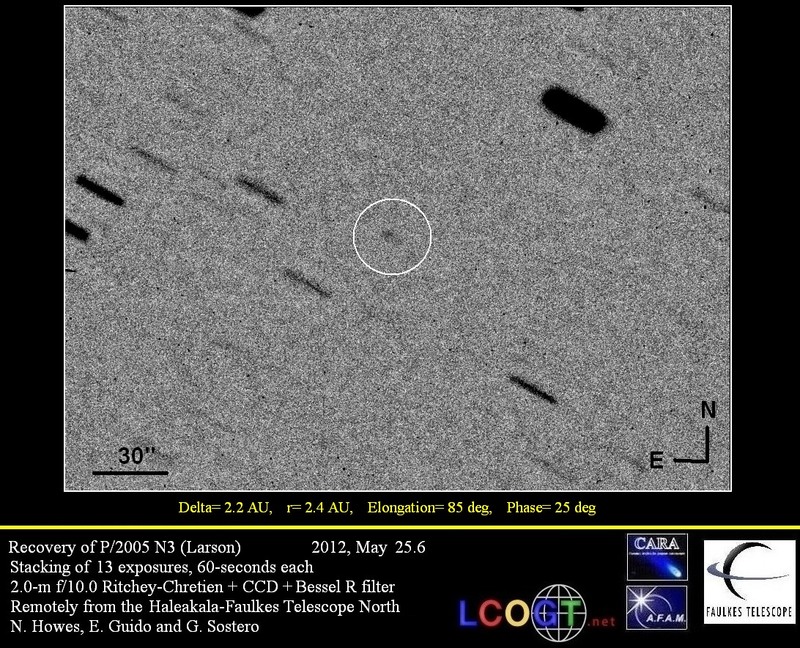 North is up, East is to the left (the asteroid is trailed in the image due to its fast speed). 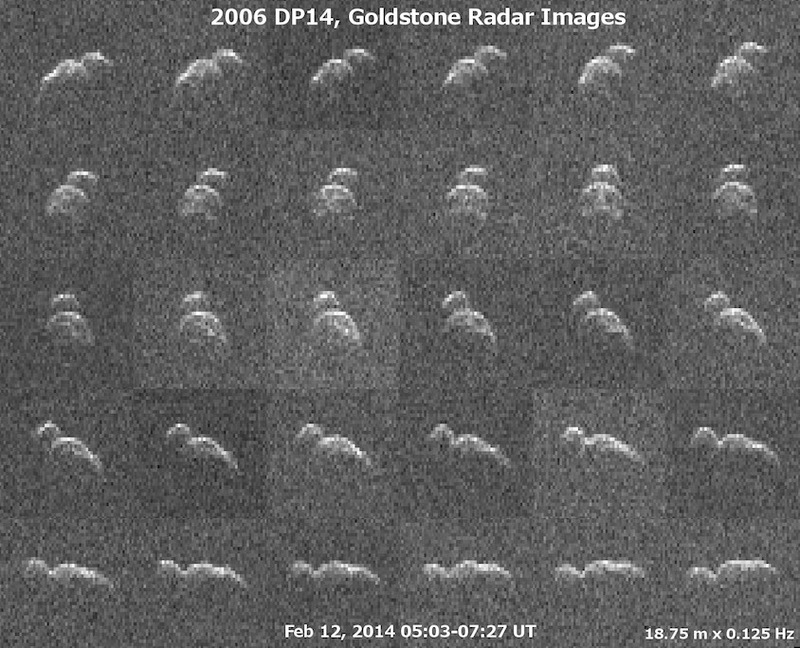 Goldostone has been able to obtain radar images of asteroid 2006 DP14 on February 12, 2014. 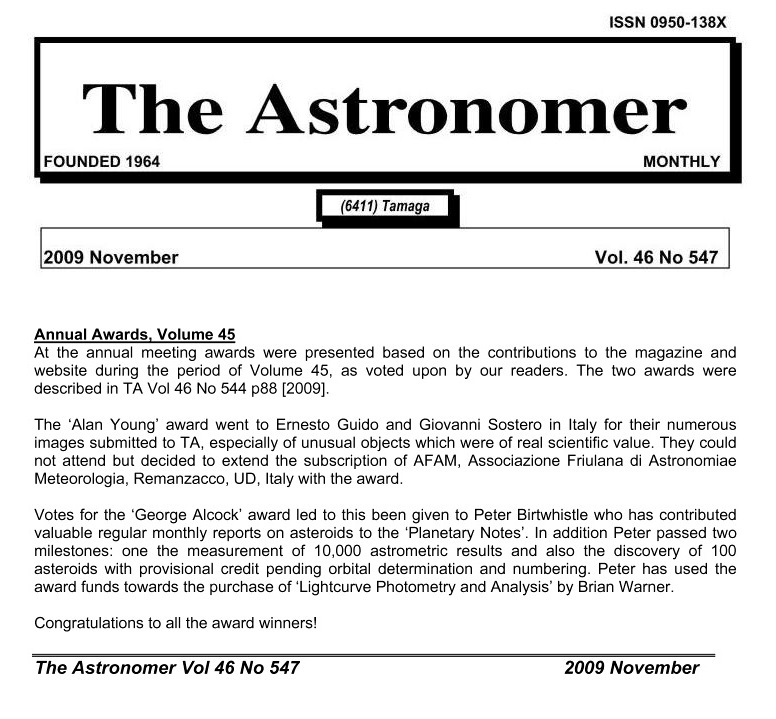 See image below (click on it for a bigger version). According to this JPL/NASA press release: "Delay-Doppler radar imaging revealed that the asteroid is about 1,300 feet (400 meters) long, 660 feet (200 meters) wide, and shaped somewhat like a big peanut. The asteroid's period of rotation is about six hours. The asteroid is of a type known as a "contact binary" because it has two large lobes on either end that appear to be in contact. 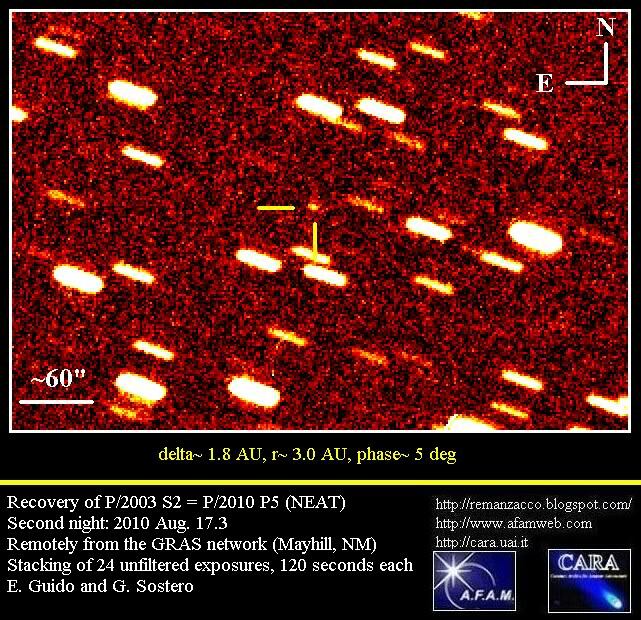 Previous radar data from Goldstone and the Arecibo Observatory in Puerto Rico has shown that at least 10 percent of near-Earth asteroids larger than about 650 feet (200 meters) have contact binary shapes like that of 2006 DP14. 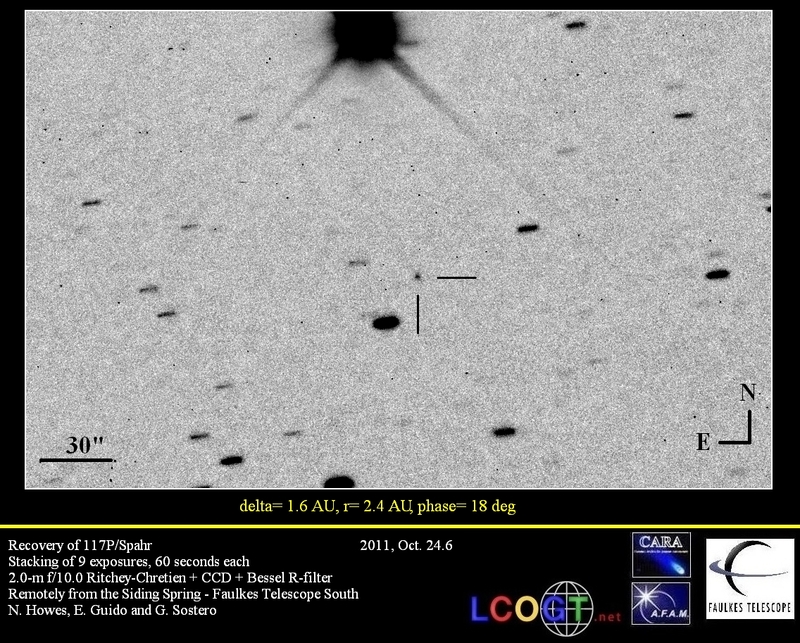 The data were obtained over an interval of 2.5 hours as the asteroid completed about half a revolution. 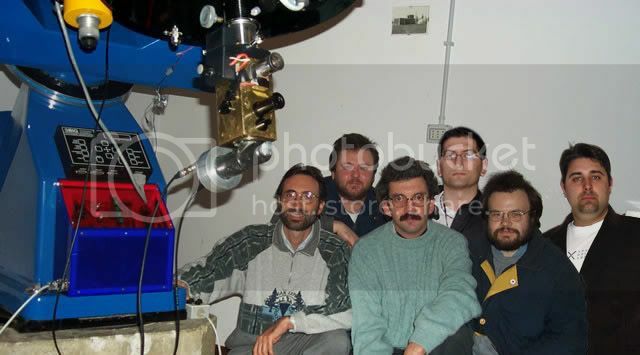 The resolution is about 60 feet (19 meters) per pixel."